Century Cycles Blog: Ride Life. 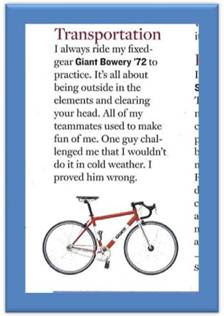 Ride Giant. 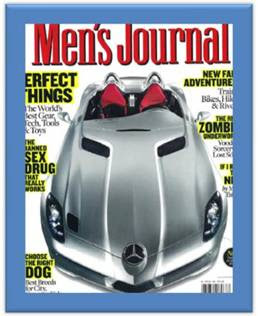 Like Dhani Jones! 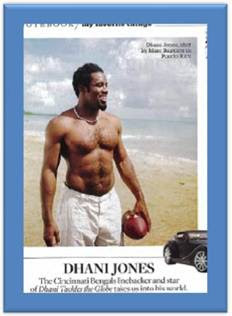 Dhani Jones, Cincinnati Bengals Linebacker is featured in the September 2009 issue of Men’s Journal talking about “My Favorite Things.” Among them: a tarantula belt, 120-proof homemade vodka, “The Shawshank Redemption,” and his Giant Bowery ’72.